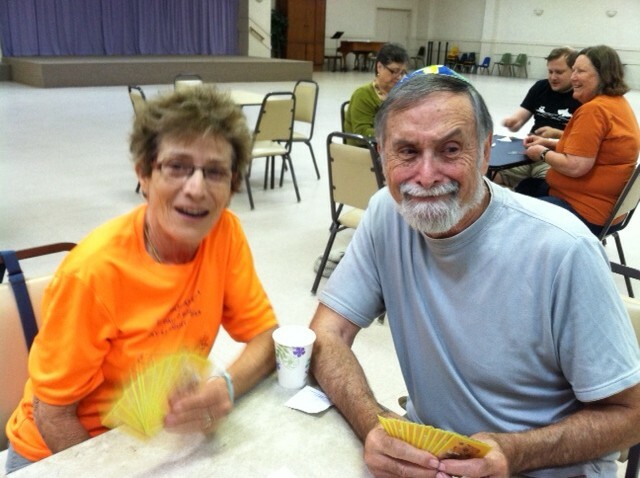 The first Wednesday evening each month at 8:00 p.m. Tikvat Israel hosts Bridge night. We begin with snacks and move to lively games and pleasant conversation. Registration is optional, but it does help us plan. Call the office (301-762-7338) to register. Refreshments are provided, and each player is asked to make a $5 donation to Tikvat Israel.